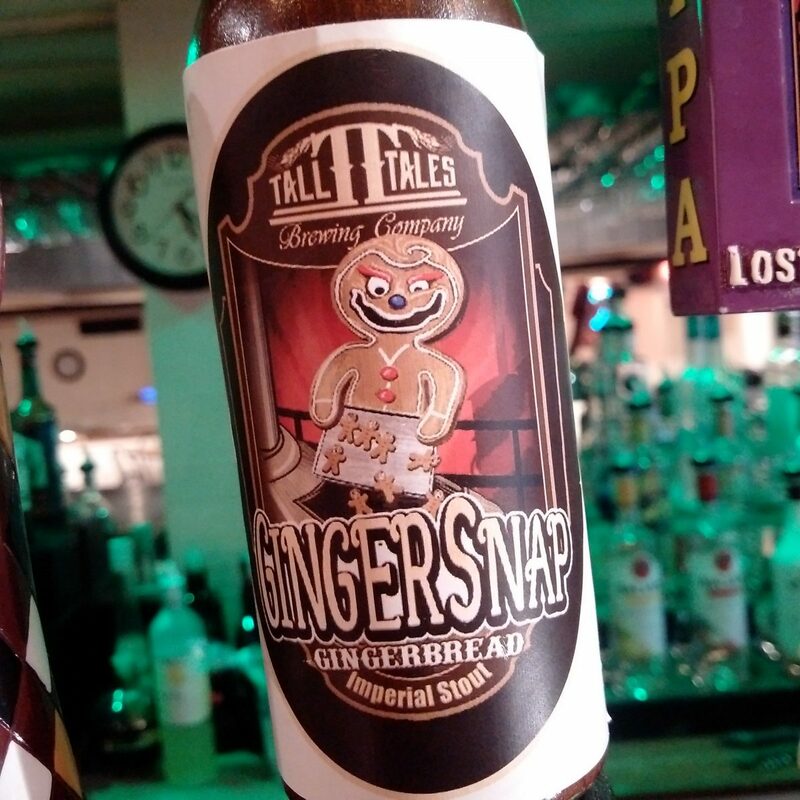 A smooth gingerbread stout brewed to a rich dark color with real ginger. This creamy stout has hints of milk chocolate and vanilla. Vanilla beans are added during fermentation to enhance the finish.